Free eBook - Overcome Your Fear of Author Marketing! A few weeks back we talked about author marketing. Many of you have made great strides since then, but I know that marketing is still an intimidating proposition for most writers. 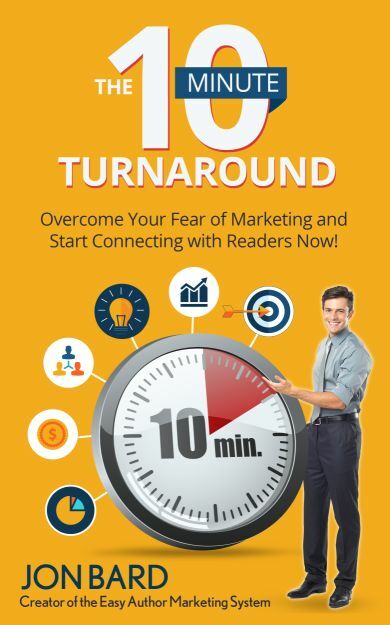 It’s called The 10 Minute Turnaround: Overcome Your Fear of Marketing and Start Connecting with Readers Now! It’s 100% free and I think you’ll really like it. Hopefully, it’s what gets you over the final hurdle and helps put you into action.